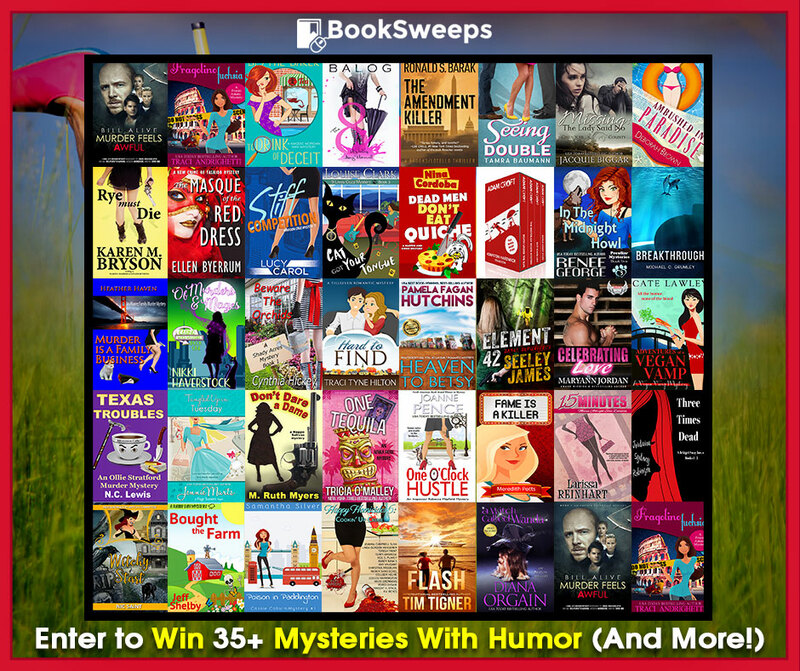 Do you like your mysteries with humor, suspense, or romance? Do you like your mysteries with humor, suspense, or romance? Well, no matter your preference, today is your lucky day. 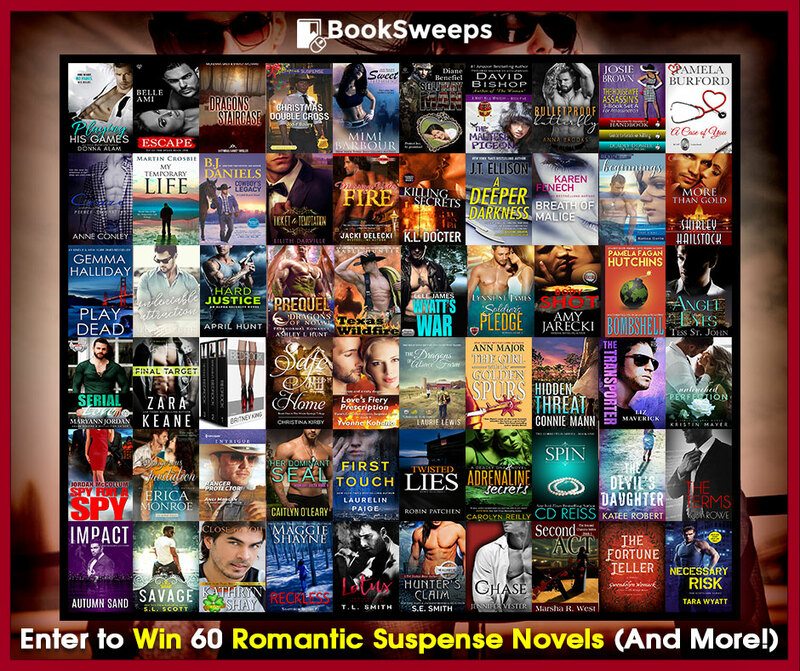 I’ve teamed up with nearly 100 authors in Booksweeps giveaways, where YOU can enter for a chance to win e-readers, mysteries with humor, and romantic suspense novels. Good luck in the contests! Eric, the dogs, the horses, and I are back in Nowheresville. I’m almost done unpacking so I can start writing Knockout. Gotta admit . . . I miss our new Snowheresville and Wyoming, but I do love our Nowheresville place! Do I like my mysteries with humor, suspense, or romance? YES. That’s why I like your books. Keep up the good work – can’t wait for Stunner and Knockout – and more and more! !